Hello my name is Moriba. I live in sweden with my family and our to staffy females Siri and Tequila. I am a member of many bull and terrier forum but this is the best. 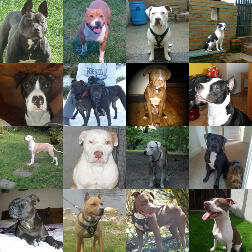 I had a pure breed pitbull for 6 years ago but he died. Now i want to look after a pitbull puppy but its not hurry. That was a little about me.